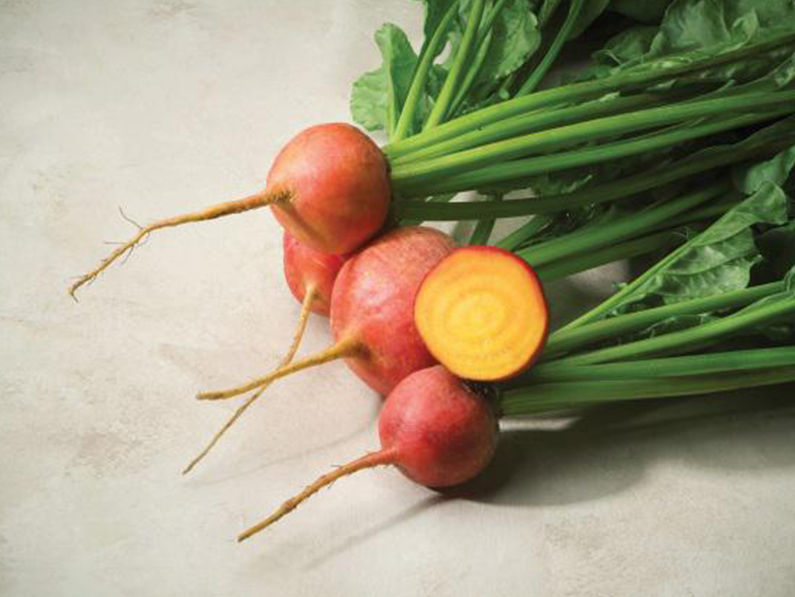 Touchstone Gold is an early to medium maturing yellow specialty beetroot. Touchstone Gold has vibrant yellow to golden, smooth, globe shaped roots with small crowns and taproots. In addition, the roots have very little to no internal zoning and a sweet taste. Touchstone Gold can be roasted, cooked and due to its sweet and delicious taste it is ideal to consume raw in fresh salads or as garnish. The yellow pigment does not stain and the root retains its beautiful yellow colour when cooked. Touchstone Gold has a strong, erect, light green foliage with light yellow petioles that has a sweet taste which could also be used in salads. 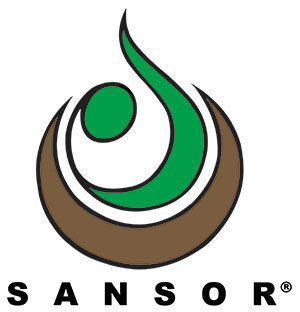 Touchstone Gold has intermediate resistance to Cercospora leaf spot/Cb (Cercospora beticola). 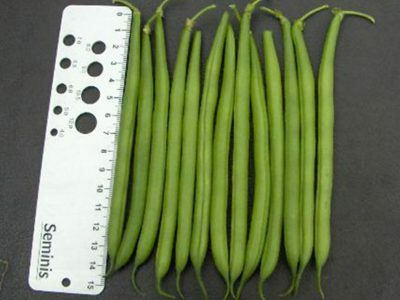 Sakata do not recommend sowing during April, May and June in areas prone to heavy frost. Contact a Sakata area representative for a beetroot sowing guide. SPECIAL FEATURES, BENEFITS AND REMARKS: Excellent yellow beetroot variety adapted for all year round production. 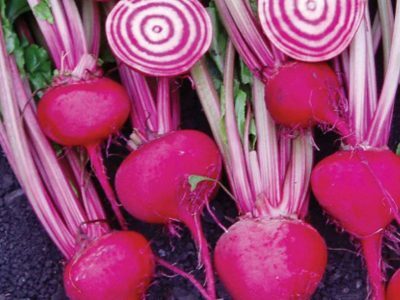 Excellent colour and taste suitable for raw consumption in fresh salads or as garnish.